SPRINFIELD –State Rep. Tony McCombie (Savanna) and State Sen. Neil Anderson (Rock Island) and will host a free Jobs Fair from 9:00 a.m. to 12:30 p.m. on Wednesday, August 16 at the Scottish Rite located at 1800 7th Avenue in Moline. The jobs fair, which is free and open to the public, will feature workshops on successful interviewing, networking strategies, and resume writing. Please bring plenty of resumes to share with employers! Refreshments and giveaways, and free informational legislative brochures will also be available. More than 40 employers are participating in the fair. 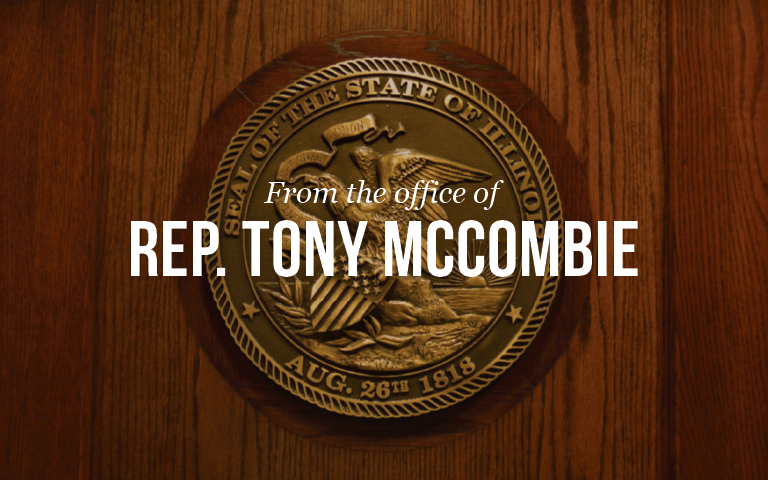 For more information contact Rep. McCombie’s Office at (815) 632-7384 or Sen. Anderson’s office at (309) 736-7084.